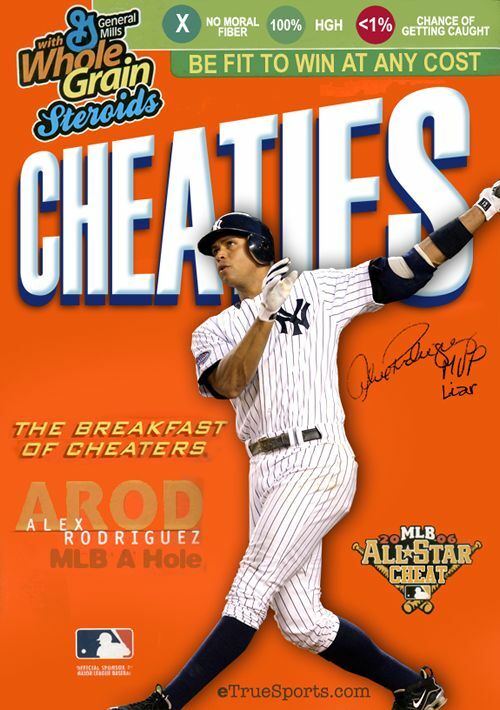 This box of Cheaties with Alex Rodriguez on it has been around since 2011. 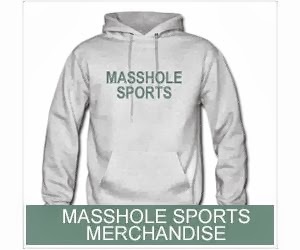 But its been making its rounds on the intertet lately, so I have a moral obligation, as a Masshole, to post it. You're welcome.